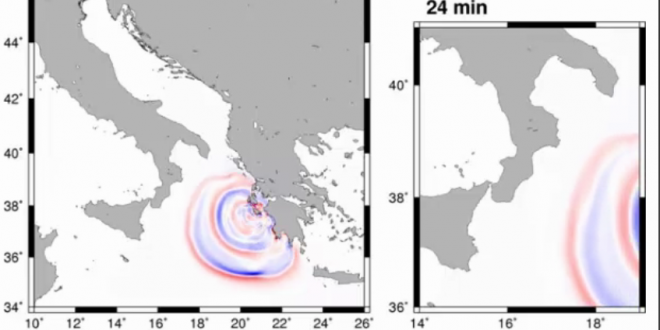 An impressive video shows how the tsunami waves triggered by the 6.8R earthquake in Zakynthos reached the shores of Italy in just 40 minutes. 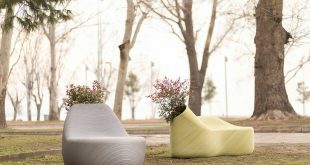 It reached the shores of South Peloponnese in just 25 minutes, with the waves reaching a height of 20 cm. 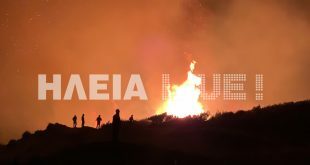 The tsunami waves reached the sea of Le Castella in the province of Crotone in South-East Italy, reaching 6cm compered to the average sea level, and 9cm in the Crotone Sea in the next few minutes. Several witnesses, as reported by news agencies, have seen a rise in sea level of about half a meter in some areas of Salento, on the coast between Capo di Leuca and Otranto, Italy. Although these heights may indicate a non-significant event, it must be made clear that waves are still dangerous for humans because they reach the coast at high speed, creating powerful currents. 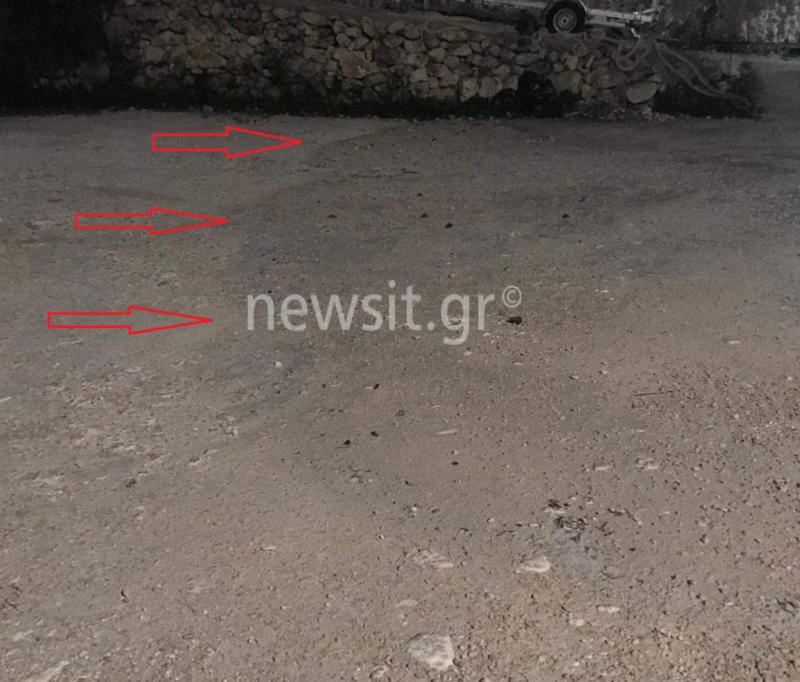 On Zakynthos itself, the sea level rose up to 1.5 meter in Porto Vromi 15 minutes after the earthquake. 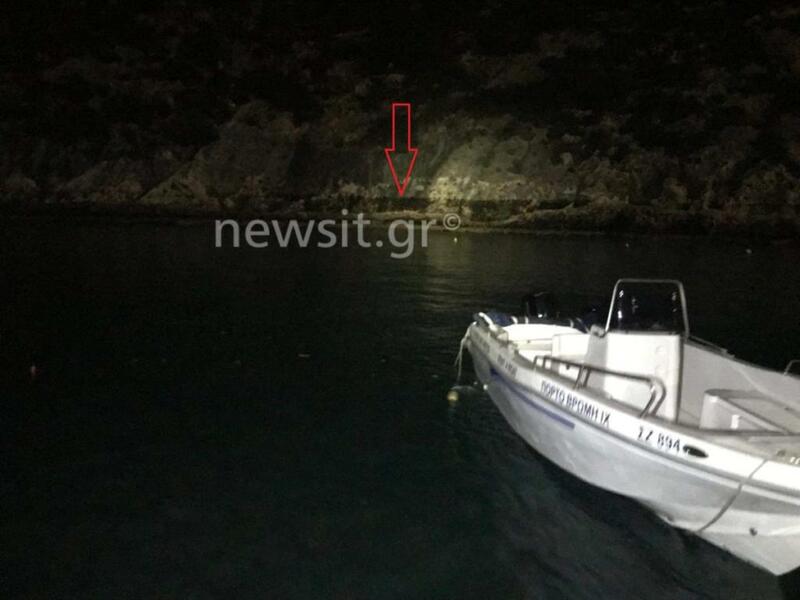 According to the president of local touristic boats association, Dionysis Giatras, who witnessed the phenomenon, first the sea water withdrew some 40 meters form the beach. This phenomenon lasted approximately 2 minutes. In the past, as a result of strong earthquakes, there have been several tsunamis, such as this 365 AD, which began in Crete and which destroyed Alexandria of Egypt, causing thousands of deaths throughout the Mediterranean. 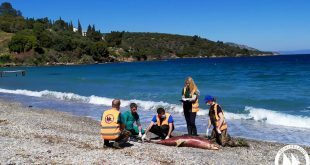 More recently, in November 2015, there was an earthquake measuring 6.5 near the island of Lefkada, which also created a small local tsunami.